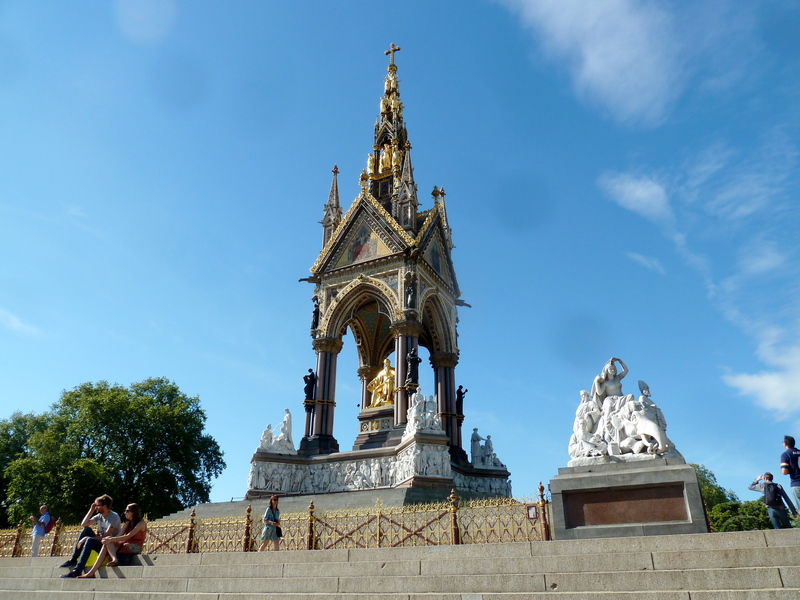 AJPJ goes UK – Page 2 – Sharing the adventures of a lady of the lands. Sharing the adventures of a lady of the lands. The ballet “La Sylphide” at the English National Opera! 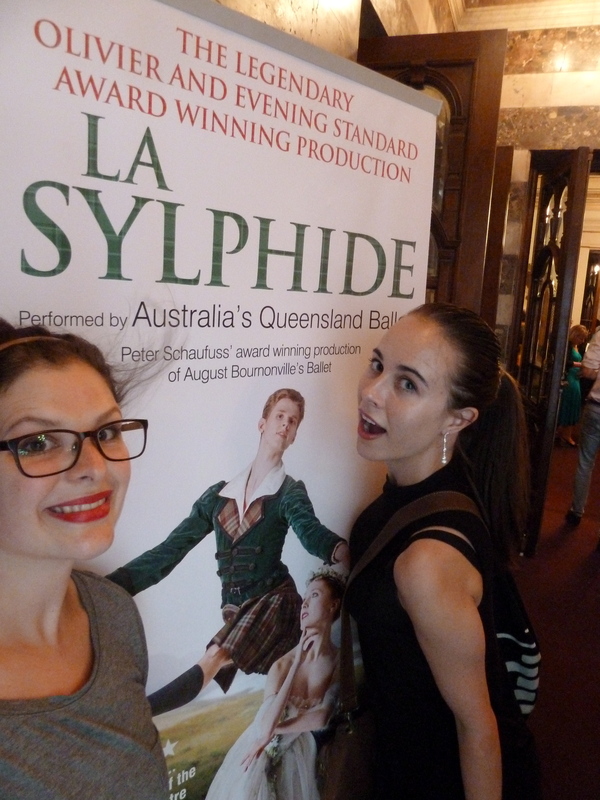 Brilliantly performed by the Australian Ballet Company! 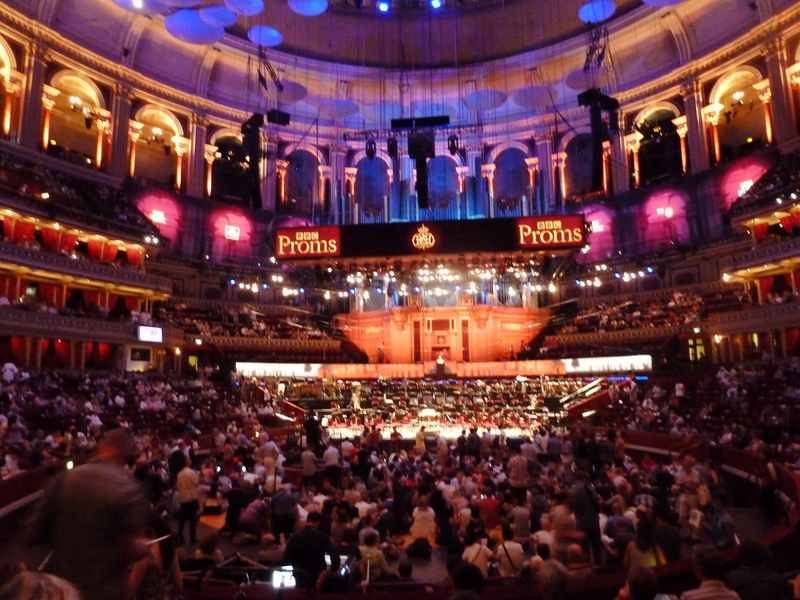 Then there was the PROMS, the World’s most established Classical Music Festival, at the Royal Albert Hall! Last year I went to my first PROM performance with Glynnis, which was “Elektra” by Strauss. This year I was super excited to see Eric Whitaker, American conductor and composer, conducting a repertoire of American works including his own pieces! I was blown away! And he included audience participation- so technically I have been conducted by Eric Whitaker. Glynnis and me in our seats! 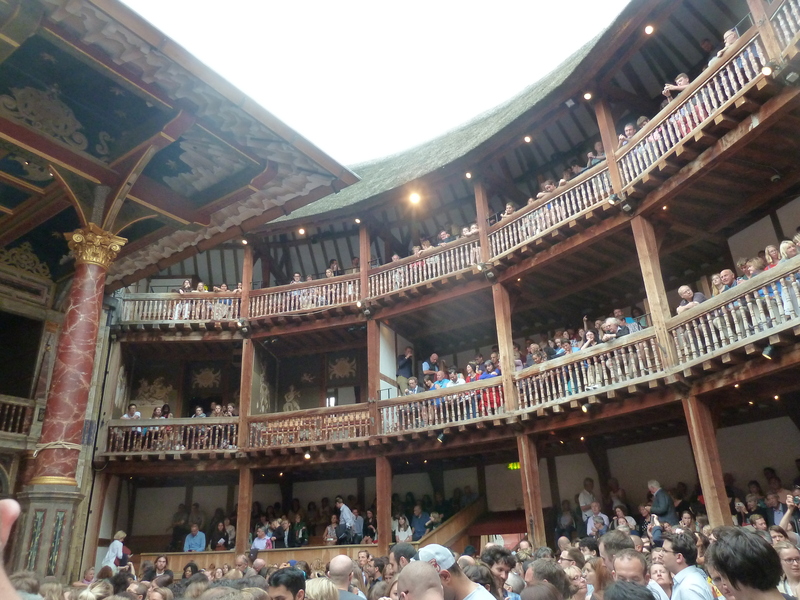 At last I made it… The Globe Theatre! I am a groundling at a production of “Much Ado About Nothing” by William Shakespeare. This was the first time I had watched this play- I can say it is ranked up there as a favourite of old Bill’s works. It has it all: humour, drama, romance, comedy, deceit. All the good stuff! 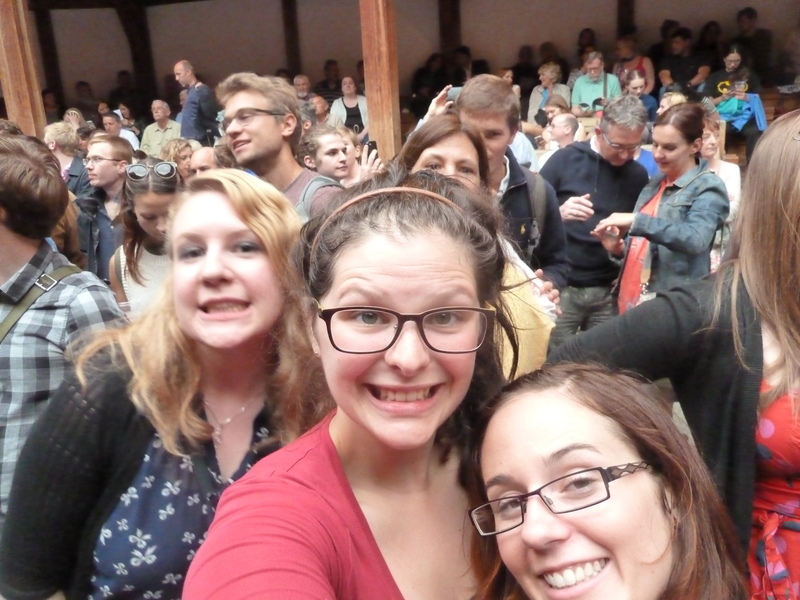 I also had great company: my new theatre keen friend Alicia and her friend Alannah! I am so lucky to be able to see so many shows- at reasonable prices. This is one aspect of London life that I will miss. My Vancouver friends and family— be ready for loads of theatre, poetry slam, story telling and concert invitations from this girl- I don’t want to go through withdrawls. Posted 4 years ago by ashapj74.